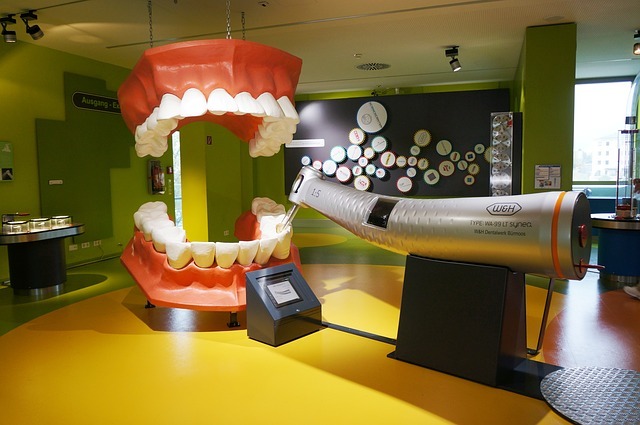 Nuvo Dental of Irvine is always up on the latest dental technologies. One of those new micro dentistry procedures is called Air Abrasion. Air abrasion is used to repair decay and prepare your teeth for new restorations. Eliminating the need for dental drills, air abrasion is heatless, noiseless, and minimally invasive. Likened to sandblasting, Air Abrasion propels towards dental caries while removing them at the same time. Once the decay is removed, a filling will be used to seal the tooth. Because anesthetic is normally not needed for Air Abrasion, several teeth can be treated in on dental visit. Air Abrasion is used to pinpoint while removing the early stages of tooth decay while preserving more natural tooth. Using Air Abrasion along with composite resin fillings, your dentist in Irvine is able to quickly restore the functionality of your tooth or teeth. Does Air Abrasion Benefit Everyone? Although this new micro dentistry procedure may not be suitable for everyone, it may be right for you. 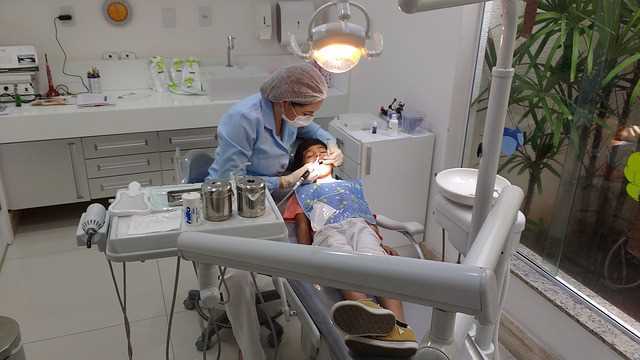 According to Nuvo Dental of Irvine, patients who are fearful of the dentist, children, and people with minimal tooth decay are best suited to Air Abrasion. If you see your Irvine Dentist regularly, you are probably a better fit for Air Abrasion as it isn’t the best technique for large cavities and deep decay. Air Abrasion is also used for composite filling removal, tooth preparation for sealant sealants, and surface stain removal. If you have a fear of the dentist, have a child who avoids the dental chair at all times, or just don’t like the sound of the drill, call Nuvo Dental in Irvine. Air Abrasion makes a difference. Call for an appointment today.